“I praise you, LORD, for you raised me up and did not let my enemies rejoice over me. Complacent, I once said, “I shall never be shaken.” LORD, when you showed me favor I stood like the mighty mountains. But when you hid your face I was struck with terror. To you, LORD, I cried out; with the Lord I pleaded for mercy: “What gain is there from my lifeblood, from my going down to the grave? Does dust give you thanks or declare your faithfulness? 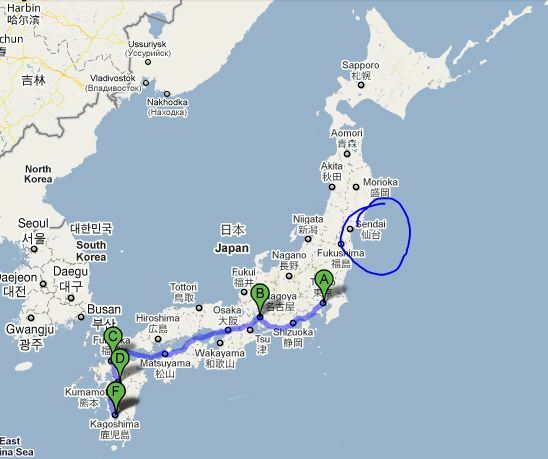 Our Sister’s houses in Japan are scattered from Tokyo to the south. With one in proximity to the latest volcano eruption. 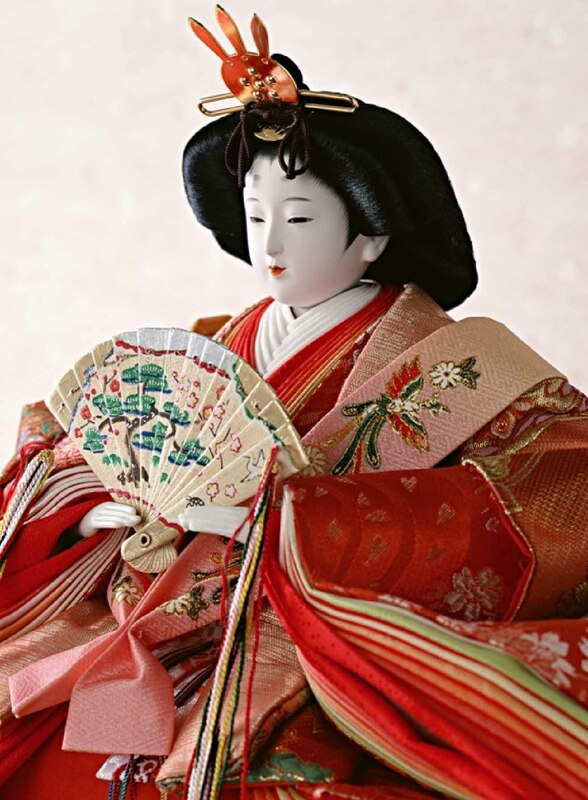 I sent a communication to the one who sent the photo of the Japanese doll, letting her know we are praying for them and the people they serve, since all of Japan is suffering. And so do others from around the world. After Mass, I met a woman who is not yet sure about the whereabouts of her uncle, who was on one of the bullet trains at the time of the tsunami. She has not yet heard as to his safety. And so, I offer this page for prayer. Feel free to add a prayer for them in the comments section. And my community and I will be adding them to our evening prayer in our chapel. Catholic Relief Services ready to respond. Needs your financial help. Google set up a Crisis Response page with how to help Red Cross in Japan, and Emergency Services Information.